There are many ways to prep a surface (aka) substrate. Washing will clean and remove dirt, mold and loose coatings. Scraping and wire brushing will do little more to get loose coatings and loose rust off. Grinding and power tool cleaning such as needling and wire wheel or sanding does even better. 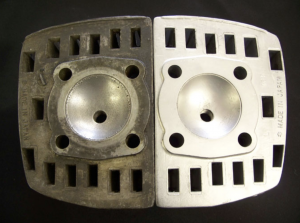 However, nothing compares to abrasive blasting in terms of surface prep. There are some situations where its mandatory to achieve a sspc level________ near white prep, this can only be achieved with an abrasive blast. 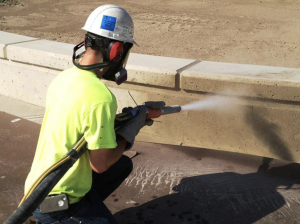 Abrasive blasting can get all of the old coating, rust, scaling, efflorescence or lime run off of the substrate. There are many different kind of blast media from the standard Sand, Glass corn cob, baking soda to dry ice. And just as there are many different kinds of blast media there are multiple kinds of blast methods. There is dry blasting, vapor blasting and wet sand blasting. 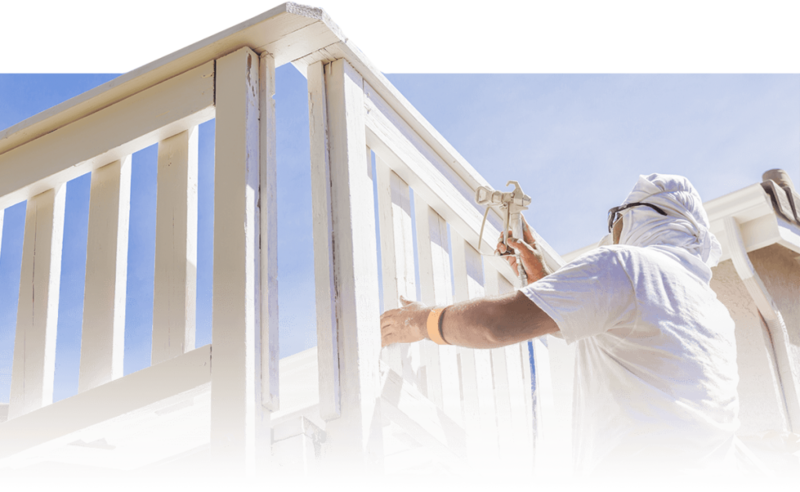 Blasting can be a very messy and dangerous process if not done properly, and with all the new OSHA rules vapor blasting and wet sand blasting is sure to quickly become the norm. We do all of the above, and have been abrasive blasting for over 30 years.